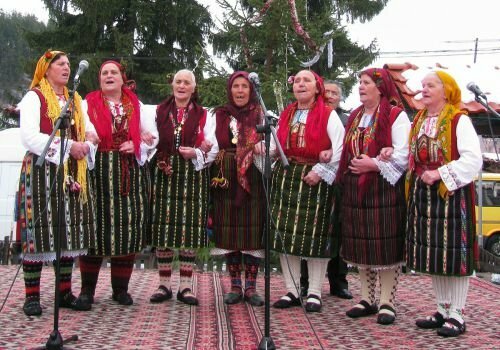 The 14th annual folklore festival Pirin Sings will gather fans of authentic Bulgarian folklore from all corners of the country, as well as many foreign tourists from Greece, Macedonia, Belgium, France, Poland, the Czech Republic, Hungary and Germany. Representatives from all the municipalities of Blagoevgrad provice will participate, competing by song and dance on August 2nd and 3rd. The folklore gathering is expected to be visited by over 100 000 spectators, which is why most municipalities in the Pirin region will be offering free transportation for anyone who wishes to enjoy the unique musical event.